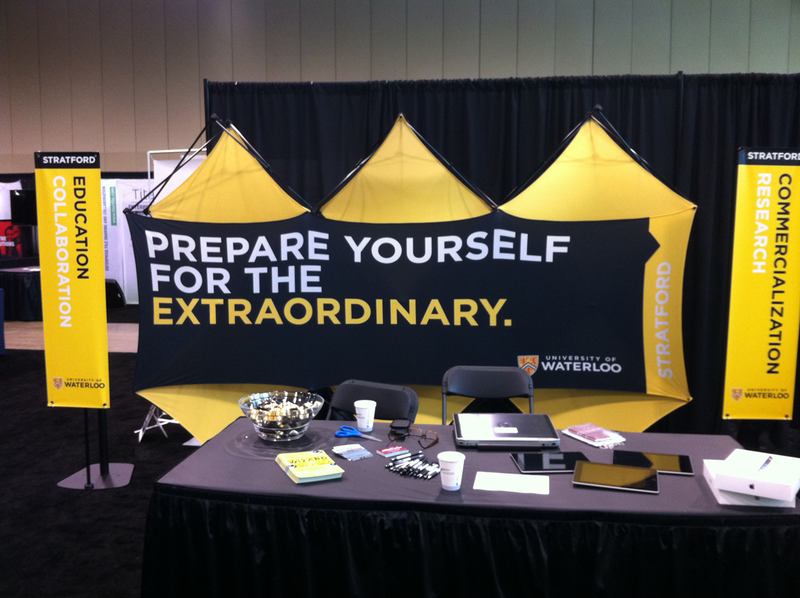 University of Waterloo Stratford Campus is a satellite campus of the University of Waterloo, providing programs that focus on digital media, digital technologies. 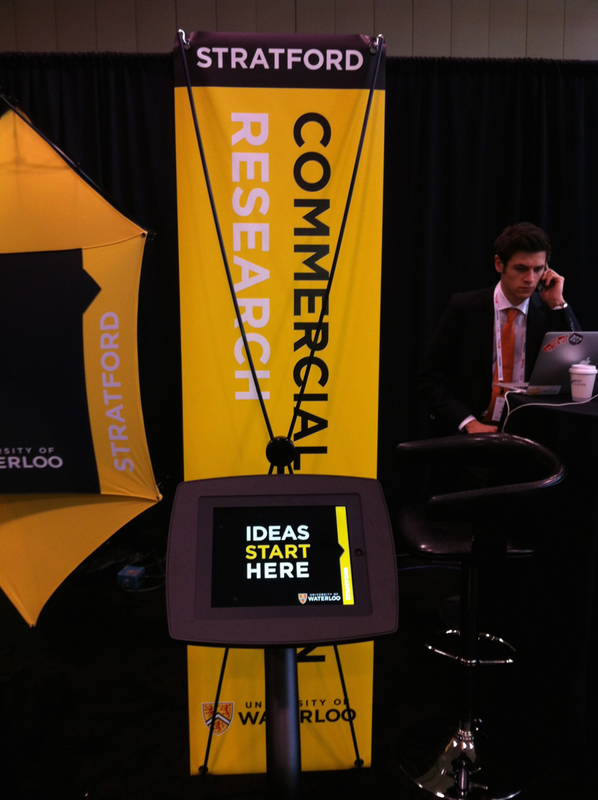 Sparkplug helped launch the Stratford Campus and promoted a variety of conferences at the facility including a Gamification gathering and a uXperience Design Camp. Today, this Stratford-based school is considered one of the leading institutions of its kind in the world. We designed and developed an interactive PDF playable on an iPad. Click here to launch the PDF (7 Mb). 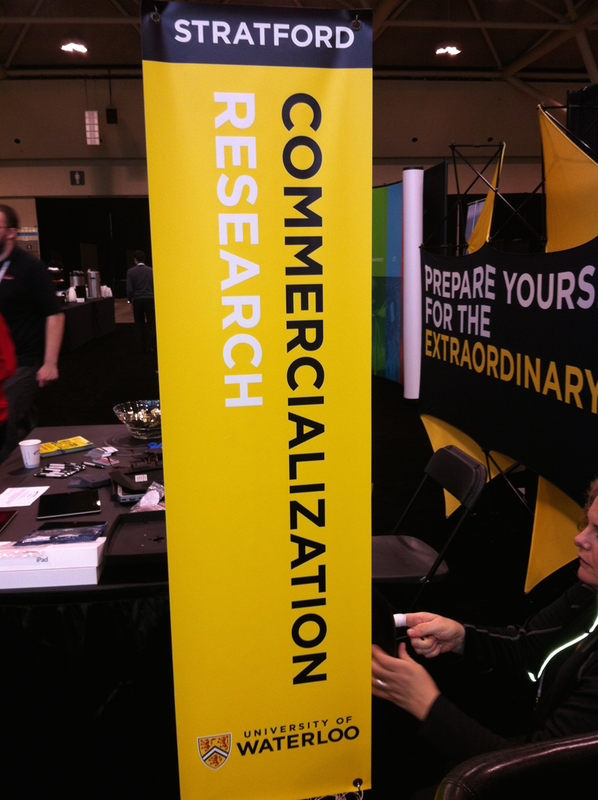 Tradeshow booth and material for tech conference. Email campaign targeting individuals interested in Master of Digital Experience Innovation program. 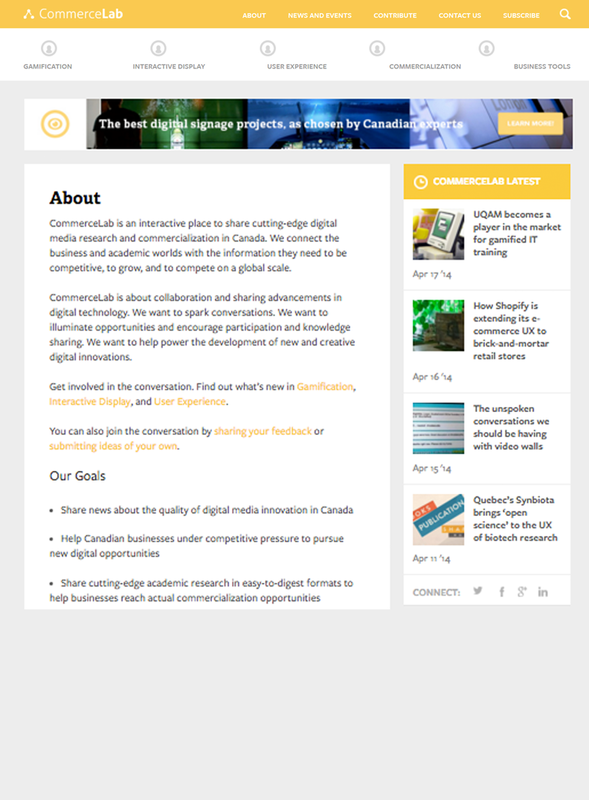 Digital launch and promotion of Stratford’s Commerce Lab. 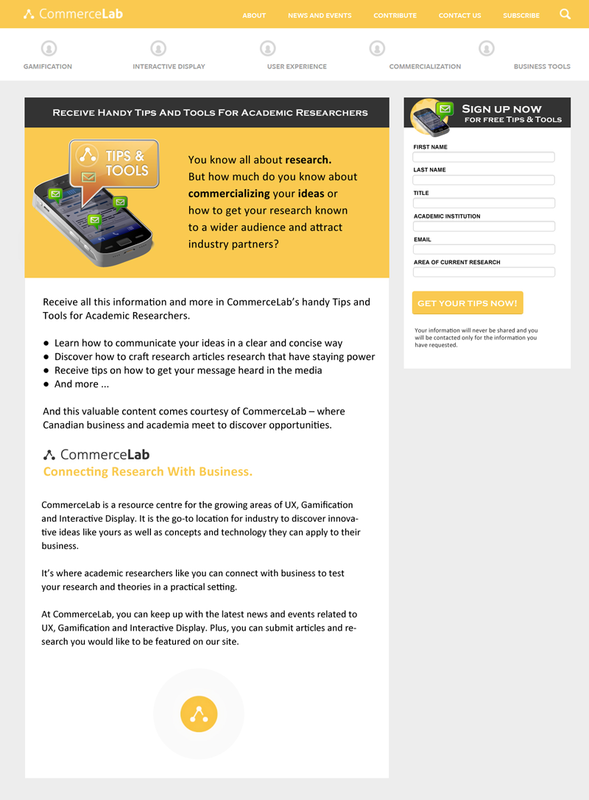 Digital ad promotion of the Commerce Lab.